Concerned about the reliability of your CDV-700? It's accuracy? 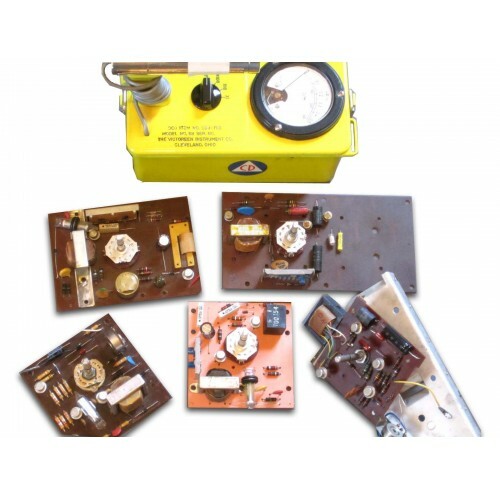 Look no further, we can rebuild and calibrate your meter for you! Shipping insured USPS for full value. Tracking included. Please contact us for sales outside the USA so we can calculate shipping difference.